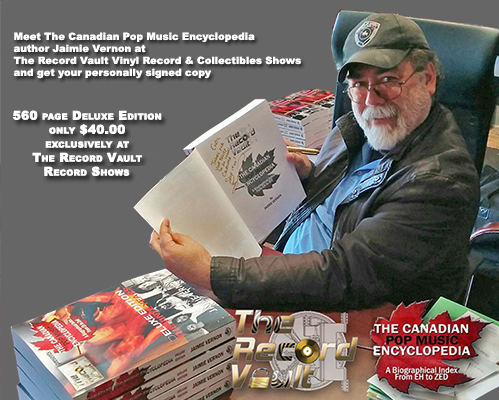 The Record Vault will have brand new 12" outer and inner sleeves available at the show on March 6. Outer sleeves are 3mil gauge low density polyethylene plastic; inner LP sleeves are high density polyethylene plastic. These are the same ones we use for our inventory (and personal collection). • Semi-Glossy white jackets for 12" vinyl records. Thick 20 point board - with a 4mm spine. Can hold 2 records. using "UnderCover Pre-Order" in the subject line.